Washington: During 14 years of intrepid exploration across Mars it advanced human knowledge by confirming that water once flowed on the red planet — but NASA’s Opportunity rover has analyzed its last soil sample. “Spent the evening at JPL as the last ever commands were sent to the Opportunity rover on #Mars,” Tanya Harrison, director of Martian research at Arizona State University, tweeted after a stint at Pasadena’s Jet Propulsion Laboratory. “There was silence. There were tears. There were hugs. There were memories and laughs shared. 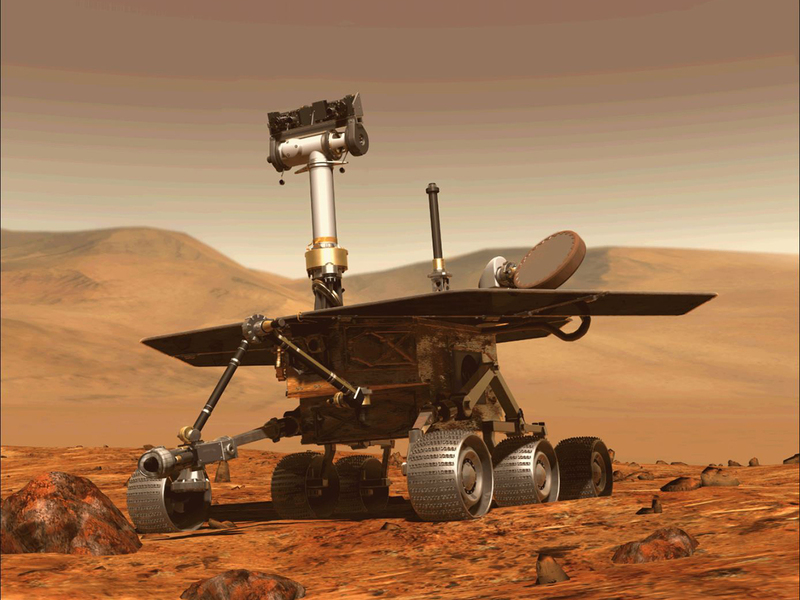 #ThankYouOppy #GoodnightOppy,” she wrote. “For the public the big change was that Mars became a dynamic place, and it was a place that you could explore every day,” Emily Lakdawalla, an expert on space exploration and senior editor at The Planetary Society. Opportunity landed on an immense plain, and spent half its life there, traversing flat expanses and once getting stuck in a sand dune for several weeks. It was there, using geological instruments, that it confirmed that liquid water was once present on Mars.